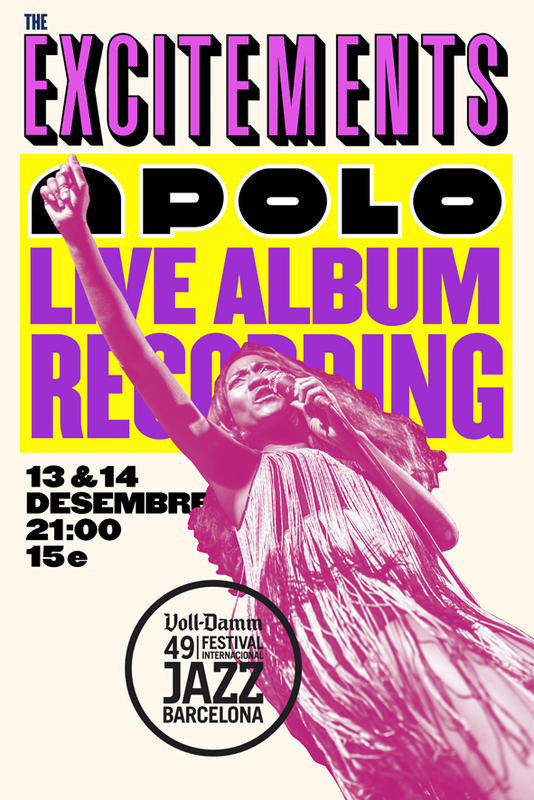 We are proud to announce that The Excitements will be recording a Live Album and DVD at Barcelona’s Sala Apolo the upcoming 13th and 14th of December. The two nights are going to be recorded and produced by Detroit’s own producer Jim Diamond (White Stripes, Sonics, Rodríguez) and will be something you cannot miss. You can buy the tickets for wednesday December 13th HERE and thursday December 14th HERE.